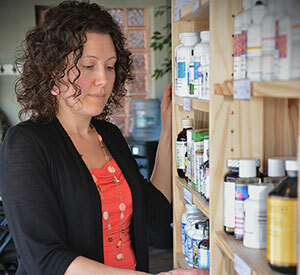 It is true that you could walk into any GNC or other store that sells supplements to purchase vitamins and minerals you may want to take to improve your health. But you have another, better option. You can order your supplements through me. 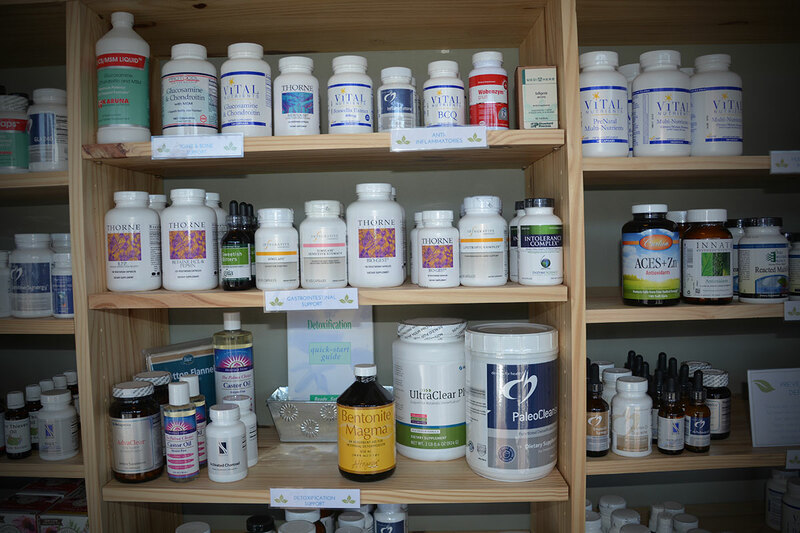 Doing so ensures you are ordering the right supplements to support your body’s health. 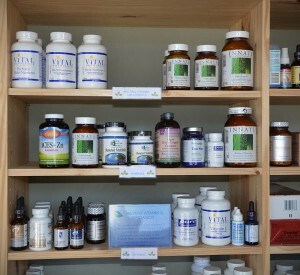 It also ensures you gain the benefits of getting professional grade, high-quality, effective supplements. 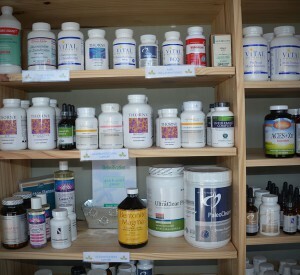 Professional strength: Most of the supplements and herbs I carry are sold only to licensed healthcare professionals. They are produced using therapeutic dosages of ingredients consistent with the most current research. Ingredient quality: Not all vitamins are created equal. 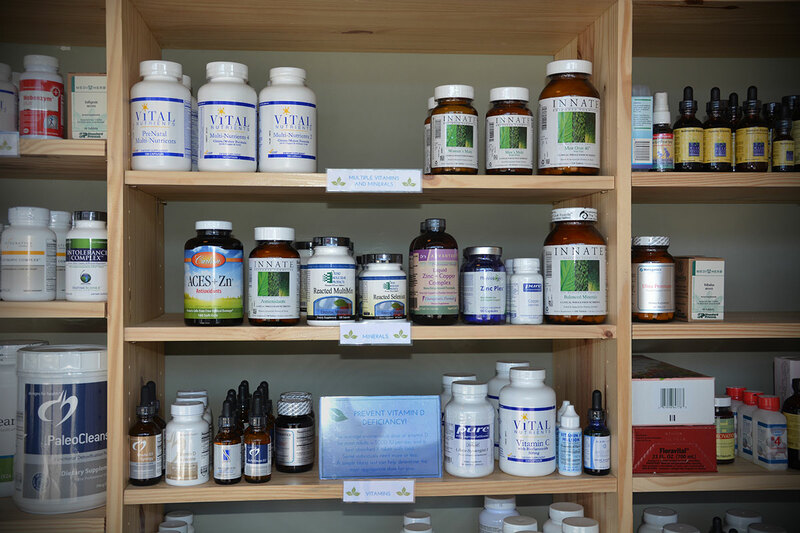 I look for ingredients that are absorbed well, tolerated well and create the most beneficial outcomes. The companies I use have their ingredients tested for purity and potency so you know that you are getting what is stated on the label. Quality assurance: I search for and hand-pick products that have been certified for good manufacturing practices at minimum. Many of the companies I use are double- and triple-certified, and are under frequent inspection by third parties for product purity and safety. Because many natural products are not FDA approved, it is important to use companies that ensure their products are free of impurities such as heavy metals, residues from manufacturing, chemicals and more. Hypoallergenic: Most products that I carry are hypoallergenic and free of gluten, wheat, eggs, diary, shellfish and nuts. Additionally, most products will be free from any preservatives, hydrogenated oils, binders, fillers, artificial flavors, artificial dyes and artificial sweeteners. Storage: The products I carry are guaranteed to be stored at temperatures necessary to maintain quality, unlike warehouses offering discounted prices to clear damaged product from their shelves. Expired products are discarded immediately. Doctor approved: All of the supplements I carry have been individually chosen by me based on efficacy, ingredients and quality control. If you already know which supplements you need, you can directly order your supplements here on my website. 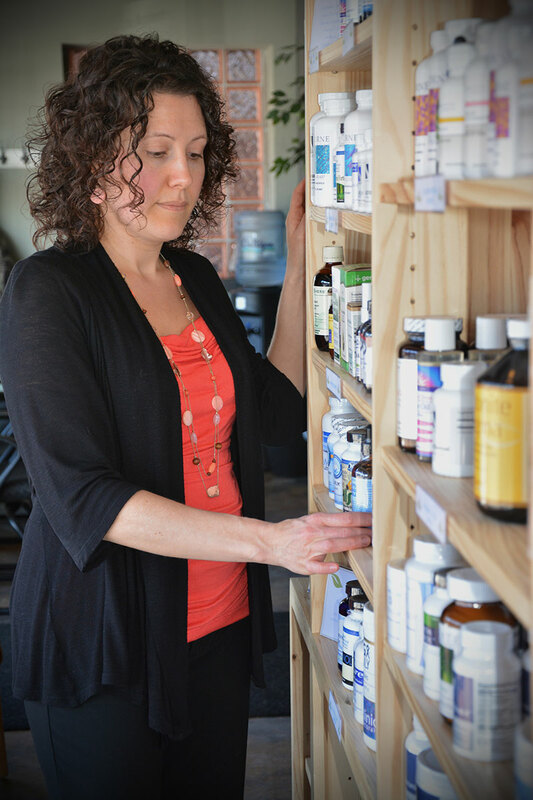 If you would like help identifying the right supplements to take, schedule a consultation with me at my Champlin location. You can reach me online or via phone at 612-250-2804.